Plastic Surgeons Are The Best Golfers: The Research Says So! Is It True that Doctors Play a Lot of Golf? According to a recent study by Harvard Medical School and the Department of Health Care Policy, doctors don’t really play as much golf as much as traditionally believed. The most important finding from the study, however, was that of the doctors who actually play golf, surgeons are the best golfers. I have to admit that golf has played a large role in the life of my family. I started late in life. I am not very good, but I enjoy playing. 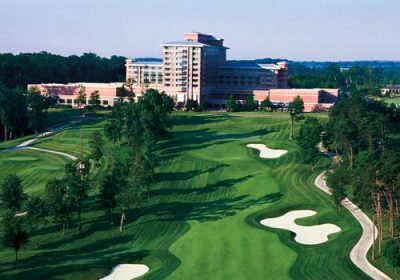 I started playing golf after moving to Virginia to start my plastic surgery practice. I had just finished my plastic surgery residency; my children were one and three years old. Even though I was terrible, I loved it. There is no other sport that allows you to escape a stressful job like golf does. After a stressful operation ( all operations were stressful in those days ) I would walk out onto a green well manicured golf course that did not know that I was terrible at the game. I would play in the peaceful early evening where I could breathe in clean fresh air. Many evenings, there were only deer and foxes to keep me company. What I loved most about golf, however, was that it gave me a great excuse to spend more time with my children. In the early days of my career, I didn’t have a lot of time to spend a lot of together time with my children outside of family vacations. I like to say that golf allowed me an excuse to force my children to spend a few hours a week where we could simply hang around together and walk through a park. The kids are grown and off to college. I miss the evenings of golf that we shared together. Harvard Medical School and the Department of Health Care Policy recently completed what might be the most important research study of the last decade: the study was recently reported in the British Medical Journal demonstrated that doctors don’t really play as much golf as much as traditionally believed. More importantly, of the doctors who actually do play, surgeons make the best golfers. The Harvard study analyzed the Doximity Physician Database and compared it to the Golf Handicap and Information Network which is a scoring system that competitive golfers use and are expected to participate in. 4.1% of the 1,029,088 physicians in the United States in 2018 are regular golfers who use GHIN. 5.5% of male physicians are considered golfers. 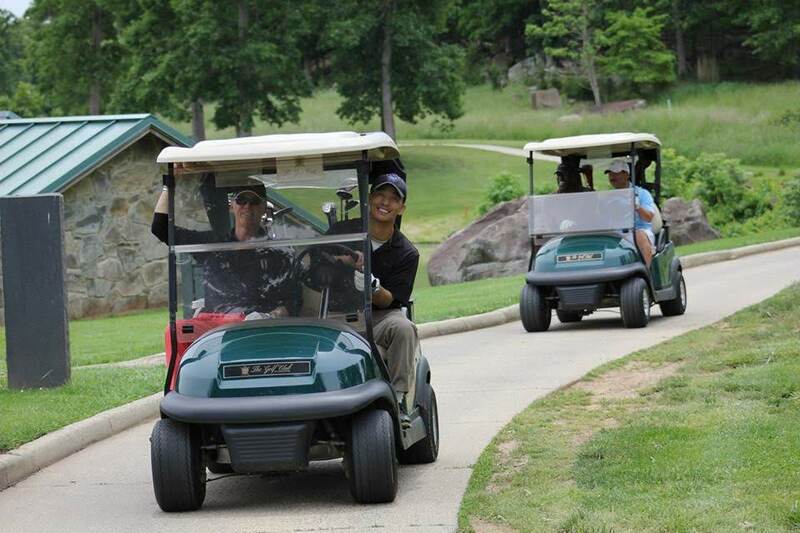 1.3% of women physicians are considered golfers. Men aged 61 to 70 years were the most likely to play golf (6.9%). Women aged 31 to 35 years were the least likely to play golf (0.8%). Apparently, of the 4.1% of physicians who golf, orthopedic surgeons and urologists play the most golf. 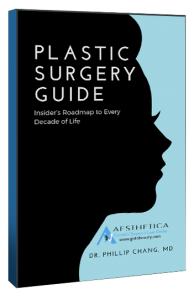 Plastic surgeons ranked third, while otolaryngologists (ENTs) came in fourth. 8.8% of orthopedic surgeons play golf. 8.1% of urologists play golf. 7.5% of plastic surgeons play golf. 7.1% of otolaryngologists play golf. 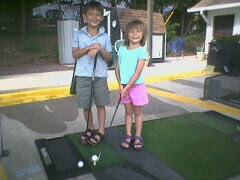 Chang kids with golf clubs playing golf. Heidi Smith waving her golf club around. 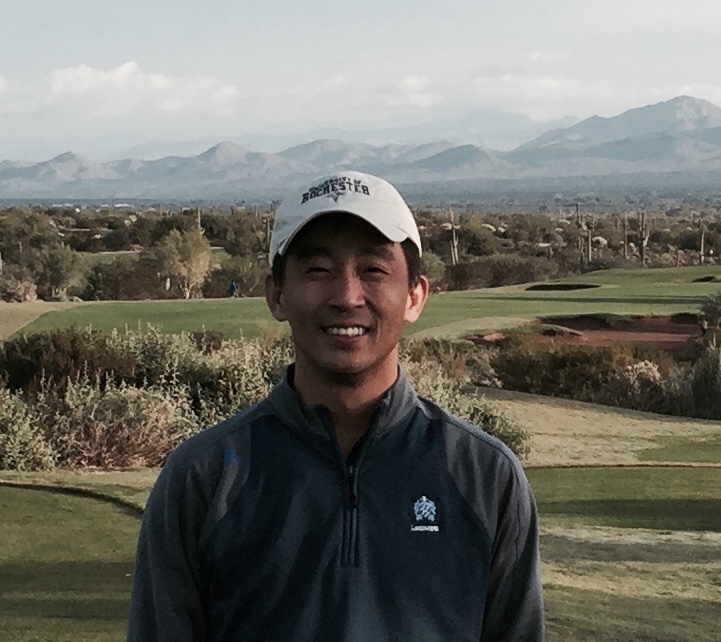 I was not as interested in knowing how many doctors play golf as I was in which specialty represented the BEST golfers compared to their fellow physicians. For those of you who don’t play or understand many of the nuances of golf, the GHIN Scoring system was established so that golfers could keep track of their daily scores. Golfers enter their score into the system at the end of each round. The scores are calculated and converted into a handicap ranking. Professional golfers have a handicap of 0. A golfer (whether professional or amateur) with a zero handicap is referred to as a “scratch golfer.” The lower the handicap, the better the golfer. Vascular surgeons were in the lead with an average handicap of 14.7. Thoracic surgeons carried an average handicap of 14.8. Orthopedic surgeons carried an average handicap of 14.9. Non-surgeon physician golfers had handicaps greater than 17. Just for the record, I didn’t start playing golf until I was well over 30 years old. As anyone who has tried to learn a sport or activity after 30 years of age can attest, the older you are, the harder it is to learn a new activity! My handicap has been as low as 12, but is now closer to 18. The study concludes by pointing out that there is no evidence to support the notion that the time spent playing golf has any correlation to medical patient outcomes. In fact, it could be argued that surgeons tend to play golf as an outlet for the greater number of hours worked, the nature of surgical work, and stress seen in surgeons. Support for this research study was provided by the National Institutes of Health. I appreciate that the government felt it important to study this critically important topic. 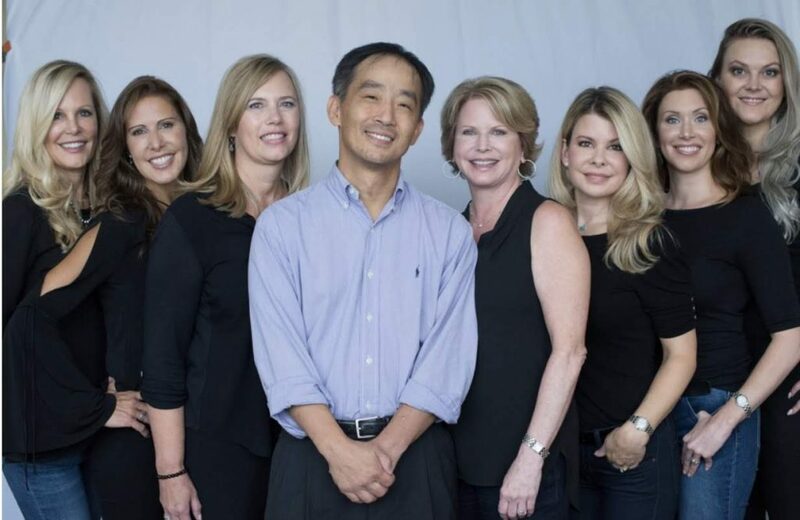 Dr. Phillip Chang is known to be one of the best plastic surgeons in Virginia after performing hundreds of cosmetic surgery procedures for almost 20 years. 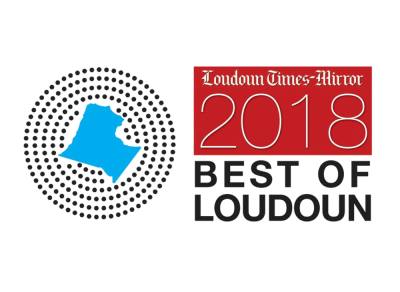 He has been acknowledged as Northern Virginia’s top plastic surgeons by the Washington Post and the Loudoun Times Mirror. 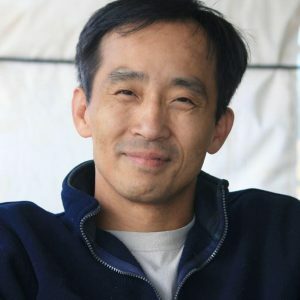 His innovative techniques have been highlighted in national magazines and educational channels prompting patients across the country to his office in Northern Virginia outside of Washington, DC. 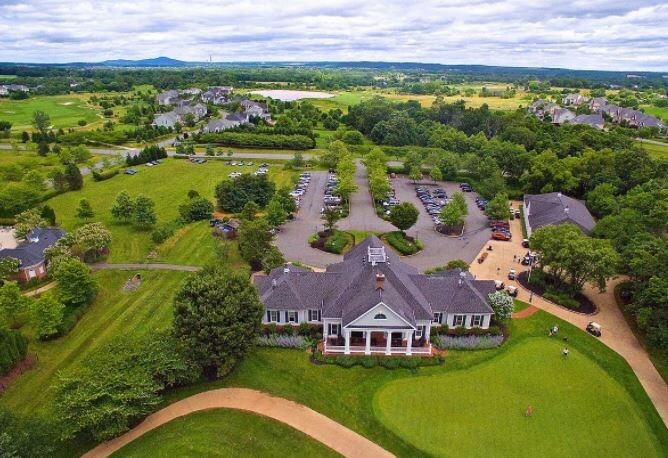 What are your favorite restaurants in Leesburg? Do 5 Guys and Chick-Fil-A count as restaurants? I will have cravings for these two places. Although if I had to choose a restaurant around Leesburg, I would have to say Uncle Julios. Their Shrimp Diablo is amazing. Because it is obviously the best possible job in the world: I get to talk to beautiful women all day! I get to help women (and men) look younger and prettier. I get to help small breasts get bigger and better and large breasts get smaller and perkier. I get to sculpt bodies with a magic liposuction wand and scalpel. I get to puzzle back together broken faces and bones from car accidents and baseball bats. I get to take care of burn victims, apply skin grafts, and rotate skin from one place to another. I get to replace and reconstruct breasts that have been lost to cancer. 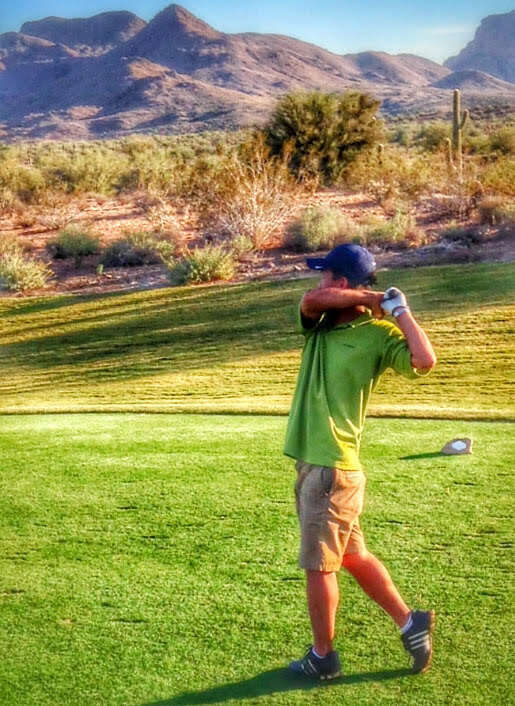 And… I get to play golf when life gets a little slower in the summer! While much of this article was written tongue in cheek, it really is true that I enjoy playing golf.